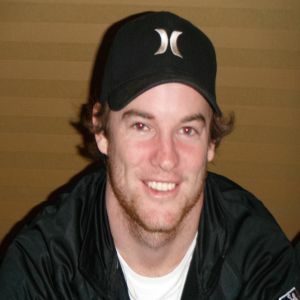 10/06/11 - The Swarm sign F Pat Smith to a two-year contract. 12/22/11 - The Swarm release D Brian Karalunas, D Joe Wasson, F Pat Smith and F Todd Baxter. 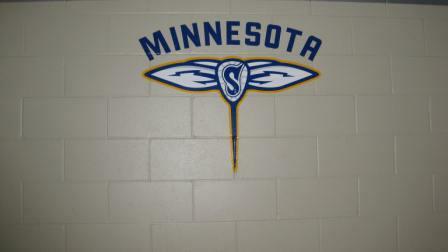 01/02/12 - The Swarm sign D Joe Wasson, F Pat Smith and F Todd Baxter to the practice roster. 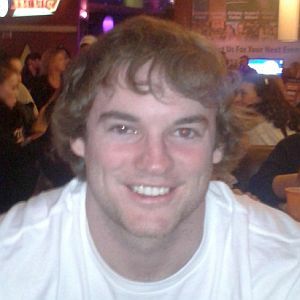 02/17/12 - The Swarm sign F Pat Smith to a three-year contract and place him on the active roster. 03/22/12 - The Swarm release F Pat Smith. 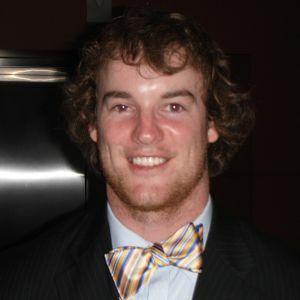 11/14/12 - The Swarm sign F Pat Smith and F Matt Gibson to one-year contracts. 01/26/13 - The Swarm release F Pat Smith. 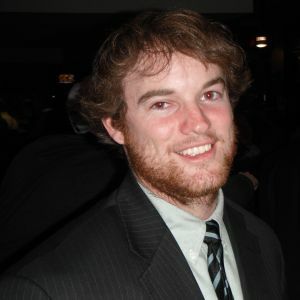 01/26/13 - The Swarm sign F Pat Smith to the Practice Roster. 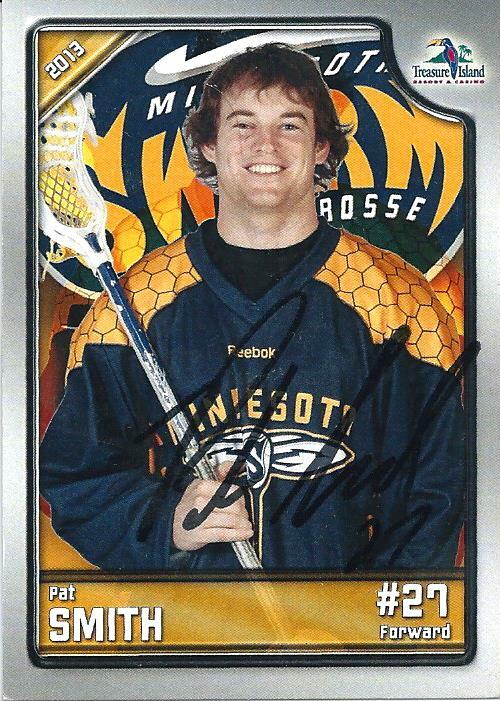 01/28/13 - The Swarm sign F Pat Smith to an one-year contract and activate to the Active Roster. 10/16/13 - The Swarm release F Pat Smith.